Heterogeneous wireless networks combine outdoor macro- and micro-cells as well as indoor pico- and femto-cells. By exploiting cellular and WiFi standards the growing demand for enhanced mobile broadband in various environments shall be served. New use cases, the usage of higher frequency bands and new antenna techniques have significantly increased the need for radio propagation modelling and network planning simulation. WinProp offers highly accurate and fast wave propagation models as well as radio network planning modules for almost every standard (cellular incl. 5G, LTE, WiFi, broadcasting, TETRA, etc.). Based on this WinProp is ideally suited for the radio coverage planning in arbitrary scenarios, the network roll-out and optimization, the comparison of deployment concepts, the evaluation of installed antenna performance, the co-existence analysis of radio networks and for IoT deployments. 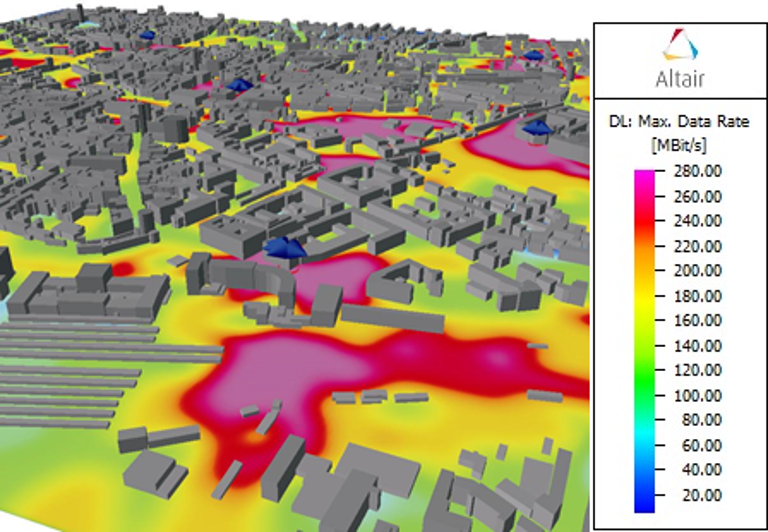 This webinar will give an overview of WinProp's capabilities for the radio planning with real use cases showing the performance of WinProp in topographical, built-up, industrial, and indoor scenarios including live demonstrations at the end.